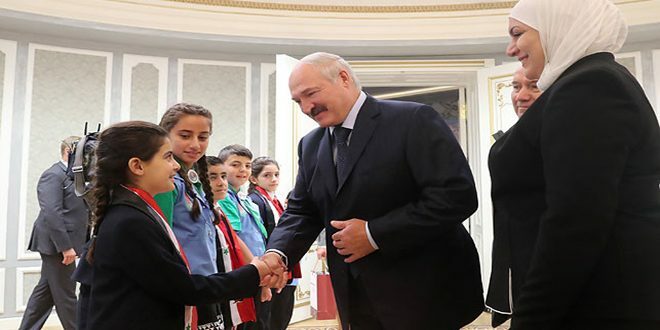 Minsk, SANA – Belarusian President Alexander Lukashenko suggested creating and education and recuperation program to support Syrian children in Belarus. 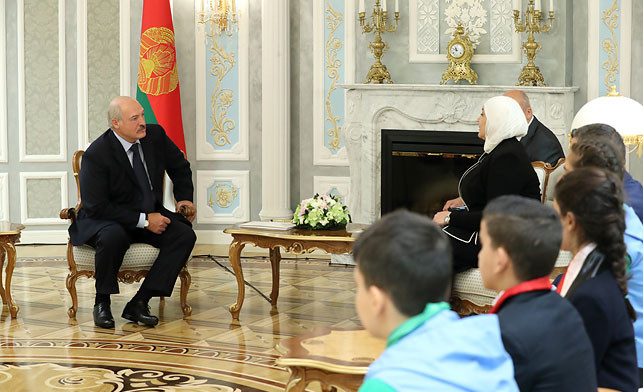 Lukashenko’s remarks came during a meeting on Monday with Social Affairs and Labor Minister Rima al-Qadiri and the Syrian children who spent two weeks at the Camp of Children of Various Nations in Minsk. 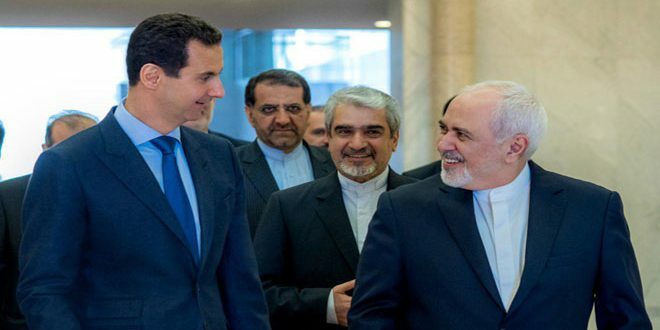 “I suggest thinking about the next year’s program of support for Syrian children in Belarus right now. Perhaps, we will welcome 100, 500, or even 1,000 children. 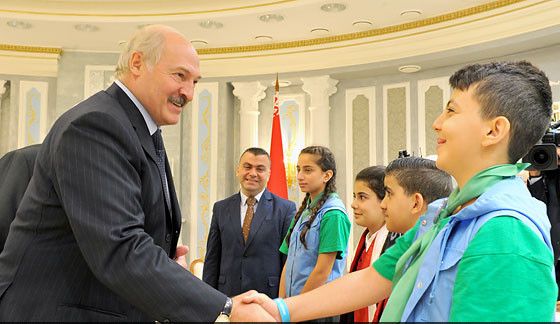 The main thing is to plan everything in advance so that we could invite your children for recreation, recuperation and, possibly, education in Belarus,” said Lukashenko, quoted by the Belarusian Belta news agency. 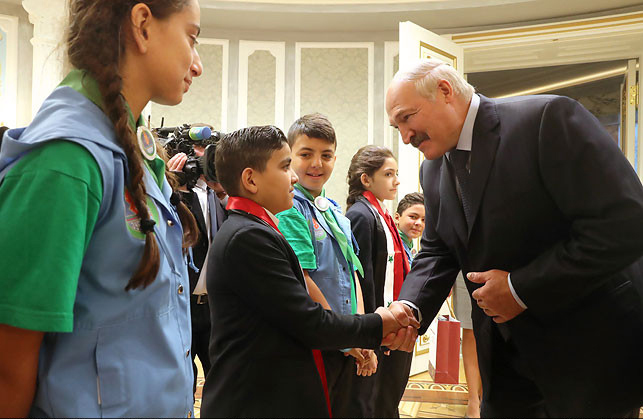 Some 80 Syrian children, including children of martyrs and others who have lost parental care, celebrated a Syrian Child Day event as part of a 15-day camp for children of different nations held in the Belarusian capital of Minsk. 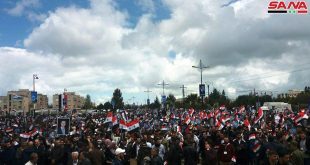 The Belarusian President remarked in his talk that he would not like to elaborate on the war in Syria and the support that Belarus provides to Syrian people in all fields. “I think you know about it. Today it is important to agree on our future, and children are our future,” he added. “Belarus was hit in that war more than any other republic of the Soviet Union. I believe in the simple people’s truth: if you respond to someone’s grief, and if, God forbid, something happens to you, people will definitely help you,” the president said. 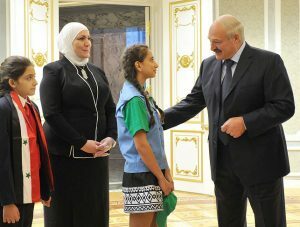 Lukashenko also asked about the health of a Syrian girl who underwent a tumor removal surgery in Belarus, promising that the girl will stay in Belarus as long as she will need for her rehabilitation. 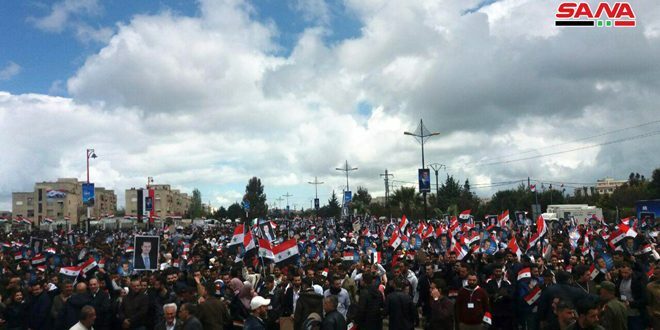 The girl’s mother was killed in a terrorist bombing in Jableh city in Lattakia province Jableh after she had been in terrorists’ captivity for years. She promised that she will personally monitor the preparation of the program. She knows that big attention is paid to the social sector in Belarus, and Syria is ready to use the best Belarusian practices, including in the organization of recreation for children. 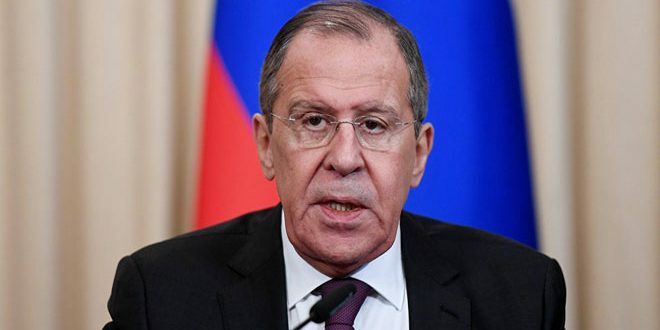 “I think that the recuperation, recreation, and education of our children in Belarus will help promote the rapprochement of our nations. 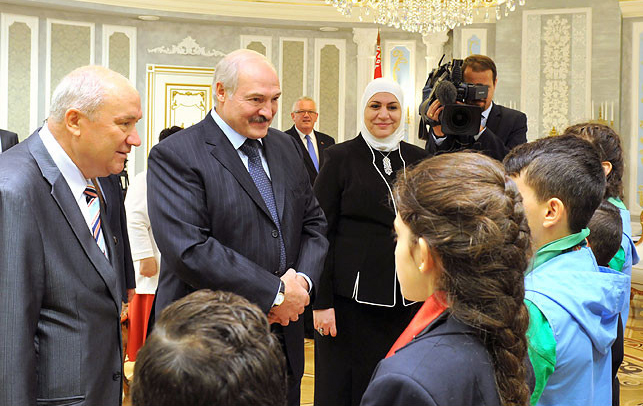 We prioritize the relations with friendly Belarus. 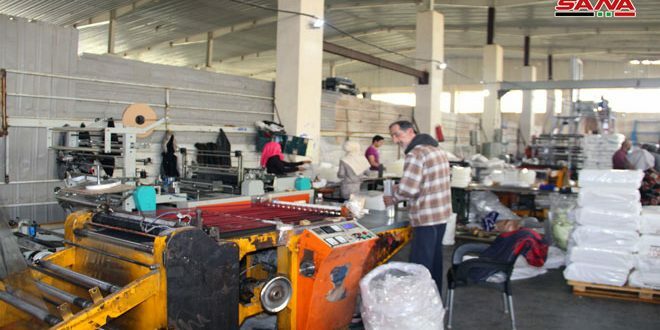 There are good prospects for developing bilateral cooperation, including in the trade and economy,” the minister said. 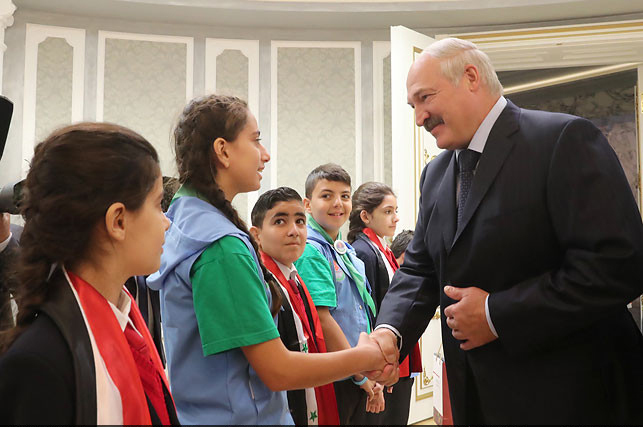 “Tell your friends that Belarus will always welcome them with great love,” the Belarusian President said after he gave presents to the Syrian children.